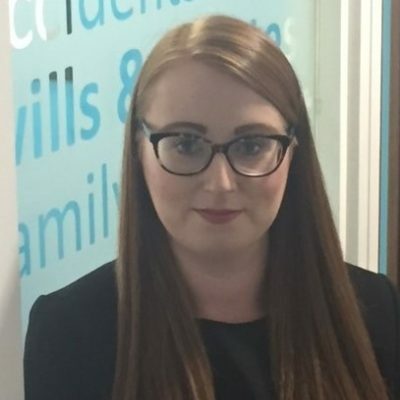 Sarah graduated with a degree in Law from the University of Ulster, Jordanstown in 2013 and a Masters in Clinical Legal Education from the University of Ulster in 2014. Sarah then attended the Institute of Professional Legal Studies at Queens, graduating in 2017. She advises clients on a wide range of family and matrimonial issues including divorce, non-molestation orders, occupation orders, residence orders, contact orders and specific issue orders. She is also regularly involved in proceedings against social services. At Higgins Hollywood Deazley we offer a free initial consultation to discuss your problem, eligibility for legal aid and costs, if appropriate. We are very experienced with the legal aid process and securing financial assistance for any client who is entitled. For those clients who may be fee paying we can provide affordable and structured payment options. Sarah deals with all clients in a sensitive and supportive manner, appreciating that this very often is a difficult and stressful experience. She is committed to providing clients with the best service which is also cost efficient.